Walk in the forests and mountains. Ride the world famous cols and trails. Explore the great bike freeride. Or book for the winter! 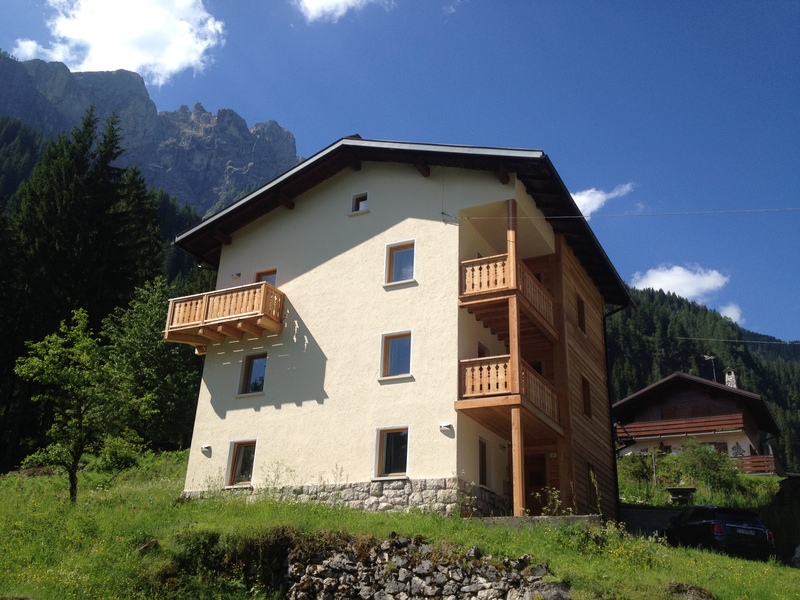 Three self catering modern apartments sleeping 1-6 people each in the heart of the stunning Italian Dolomites, available for rental at any time of year. 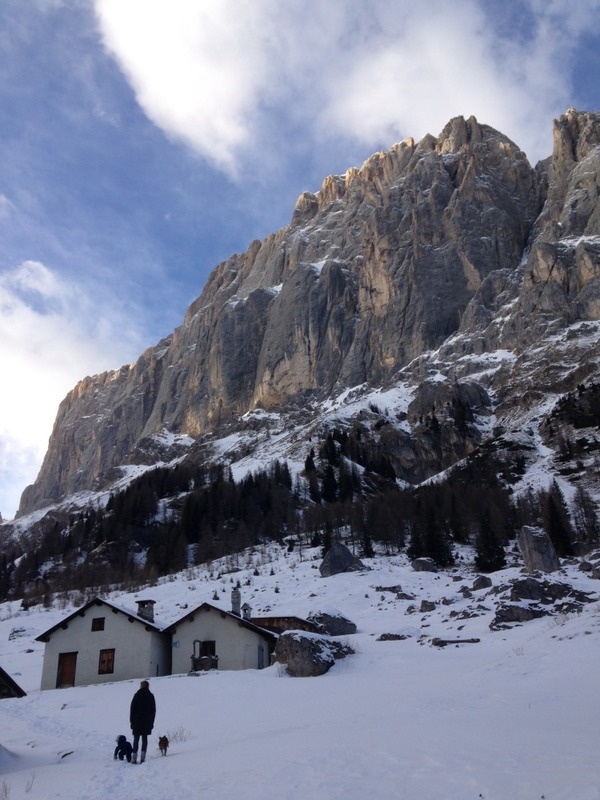 Casa Alfredino is situated in a tranquil valley 150km north of Venice (the nearest airport) nestled between the majestic Dolomiti peaks of Civetta and Marmolada. 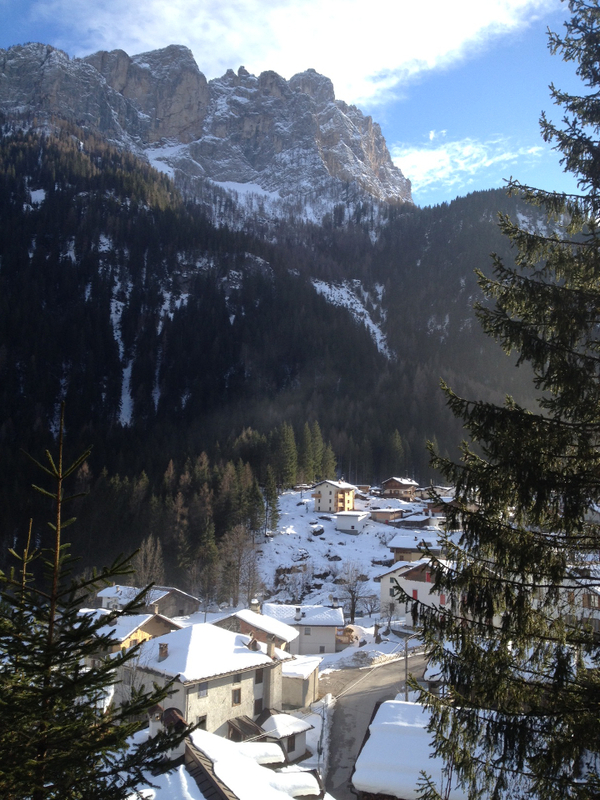 Whilst offering a range of local amenities vital for your Alpine vacation, Casa Alfredino offers a slice of real Italian mountain life whether your interest is exploring the mountains or the local culture. It's the perfect base for your adventure activity holiday, ideally located for skiing, hiking, rock climbing, via ferrata, ice climbing, road biking and mountain biking. Prices start from £370 per week. Booking dates are flexible so we can accommodate your requirements. Recently renovated, Casa Alfredino provides a modern and spacious environment for your holiday in this idyllic alpine setting.